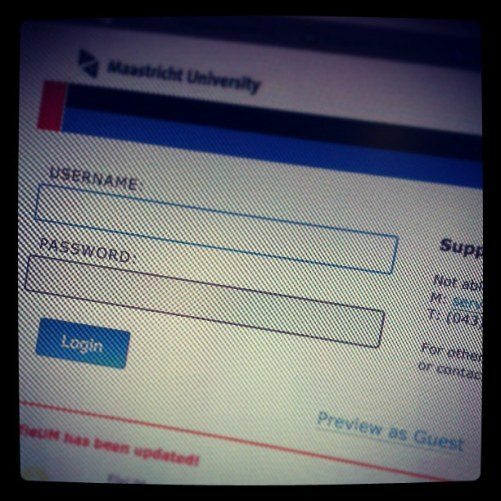 Maastricht University offers a Digital Learning Environment, with information and tools for students and staff. The way to access to this environment depends on the role of the person logging on. can also request for organisations which they maintain themselves. Examples are organisations interfaculty work groups or student groups on university-related and other topics and activities. can also request for organisations which they maintain themselves. Examples are organisations for researchers or interfaculty work groups.